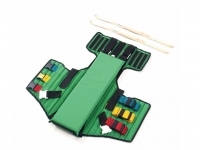 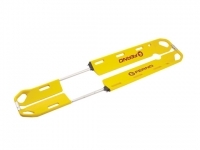 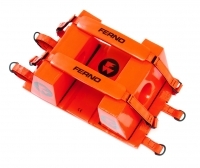 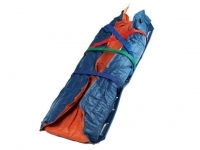 Ferno products for the emergency and rescue market include ambulance & rescue stretchers, immobilization and vacuum products, ventilation and defibrillation devices, medical and first aid cases, edge management and rope rescue hardware, response vehicles, extrication tools, communications and personal protective equipment. 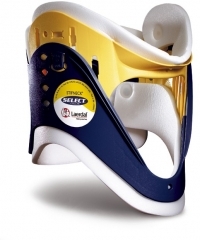 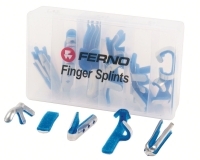 This broad range of equipment, made by Ferno Australia or sourced from other trusted manufacturers, is available at Medtek. 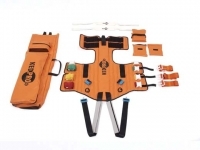 Medtek provides a solid place where professionals who participate in disaster preparedness and emergency response can begin their equipment and inventory planning.